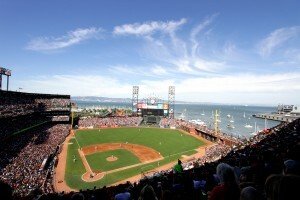 Check out all of California’s MLB ballparks on this trip that will take you to five stadiums. 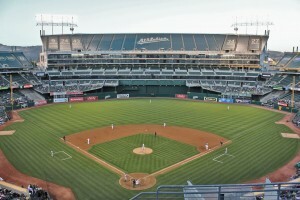 Begin your trip in the Bay Area at the Oakland Coliseum where the Oakland Athletics host the Colorado Rockies on April 14th. Not only are you staying in the Bay Area overnight to see another team play, but the Houston Astros are too as they battle the Giants on April 16th at AT&T Park. 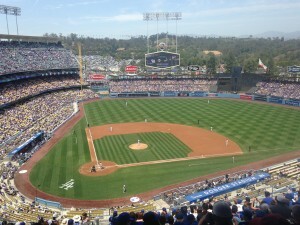 A day off on August 17th allows you to drive South to Los Angeles where you will see the Dodgers host the Rockies at Dodger Stadium. 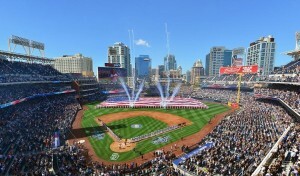 Up next is a drive down the Pacific Coast Highway for a matchup between the Arizona Diamondbacks and the San Diego Padres at Petco Park. A day off allows you time to explore San Diego or drive back North to explore Los Angeles. 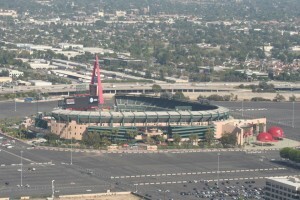 Your trip ends on April 21st as the Angels host the Toronto Blue Jays at Angel Stadium.